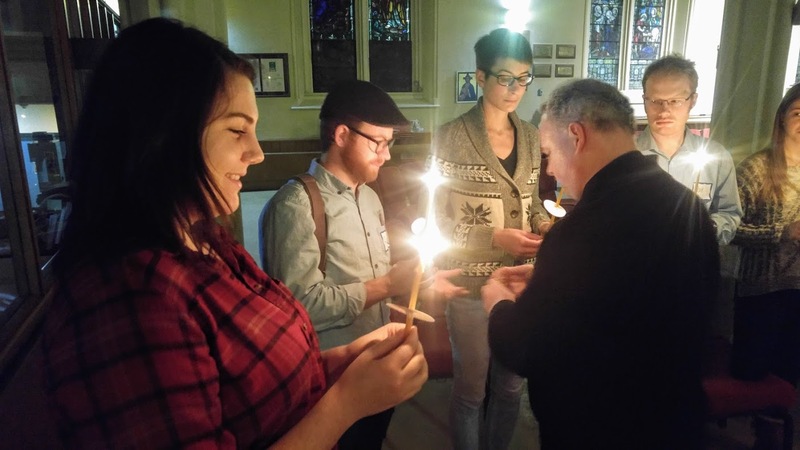 “It was exciting to meet so many young people who are also exploring their own sense of vocation and who are looking for ways to use their unique skills and passions for the future of the Church,” said Robert Jones of Christ’s Church Cathedral in Hamilton when asked to reflect about a recent diocesan discernment event. 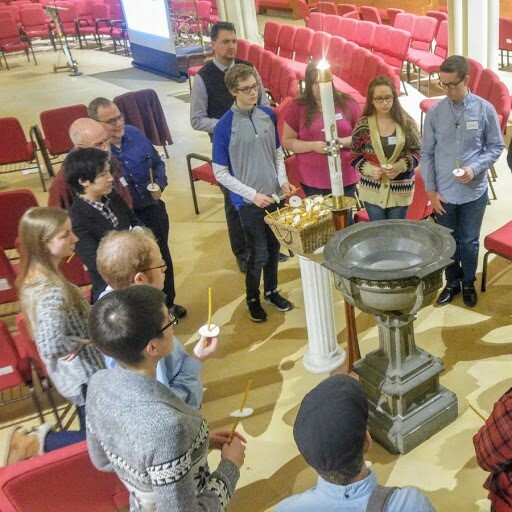 “Called By Name” gathered thirteen people between 15 and 30 years of age for a day to explore their sense of vocation to lay and ordained leadership roles in the church. Though the icy February weather may have prevented a few registrants from attending, the holy space of Christ’s Church Cathedral and the opportunities to reflect more deeply together about personally important matters created a warm and welcoming context for the gathering. “I really enjoyed being in a space in which many people were questioning their vocation,” said Miriam Loukidelis, a parishioner of St. John the Evangelist in Hamilton. The group worshipped together, listened to and shared testimonies of their sense of God’s call, and in small and large group conversations engaged scripture and the sacred stories of their lives. The idea for this event came from a concern and question about where the church’s leaders are and will be coming from, acknowledging that the diocese has a role to support, affirm and nurture those leaders as they find ways to express God’s calls to life, intimacy and service in their lives.